Eden Park's Zip Neck Jumper is a regular fit sweater designed for everyday wear. Eden Park's Zip Neck Jumper is a regular fit sweater designed for everyday wear. 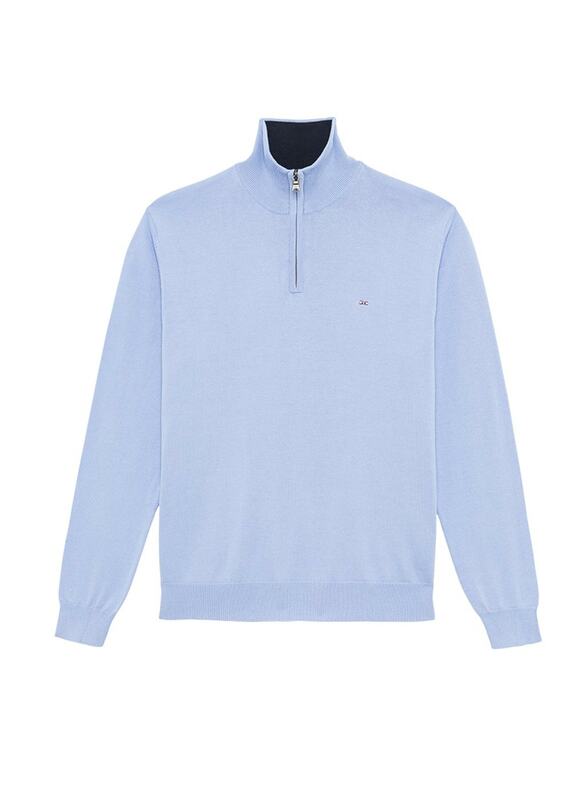 Casually styled with a classic zip neck, this sweater features a contrasting inner collar and is finished with Eden Park's signature logo.